Rev. 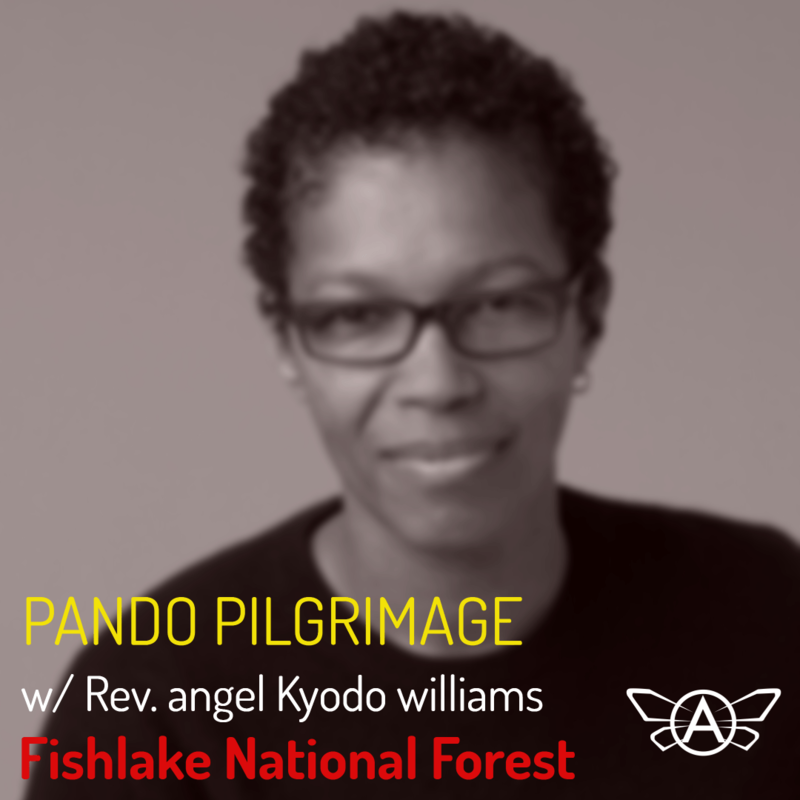 angel Kyodo williams joins with various faith leaders to make a pilgrimage to Pando Village, home of the largest living single organism in the world. A stunning expression of interconnectedness, the Pando, Latin for “I spread” is a 106-acre grove of elms that are genetically identical and share a single root system. 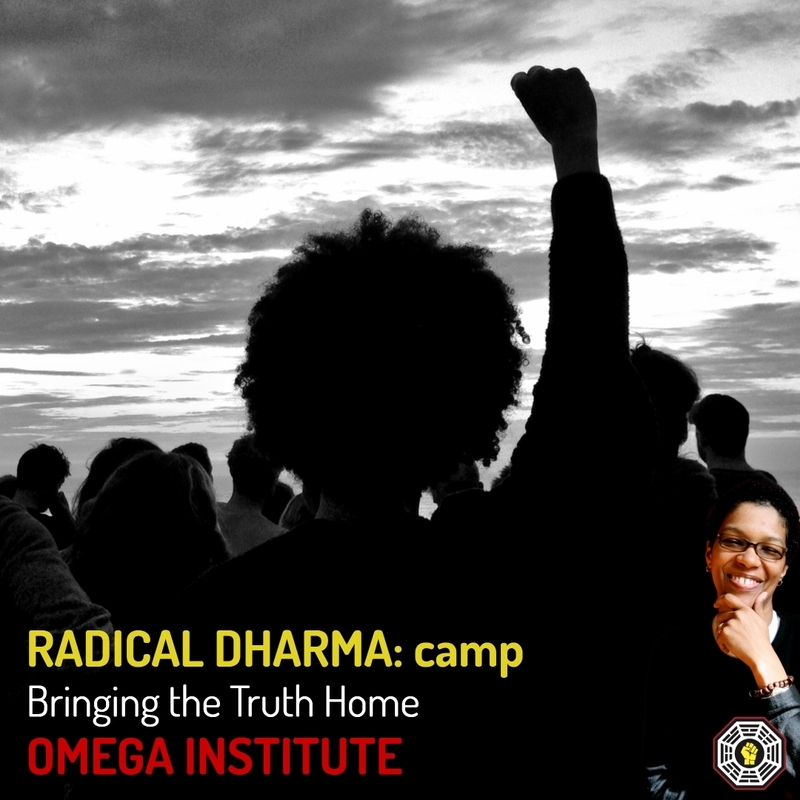 Also known as the “quivering tree,” the life of Pando is now endangered and the pilgrimage is intended to raise attention and awareness, and to learn from the wisdom of this living wonder. w/ Rev. Ed Bacon and others.